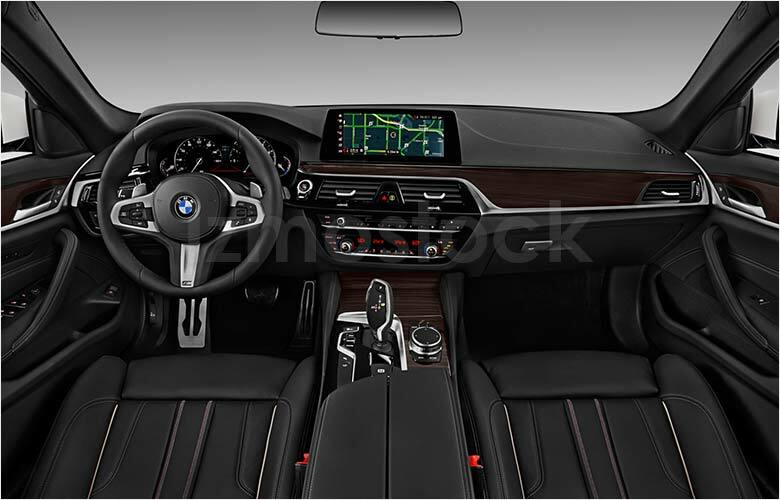 Speeding past all other design monotony on the road, the 2019 5 Series gains traction with integration of BMW’s latest design features. 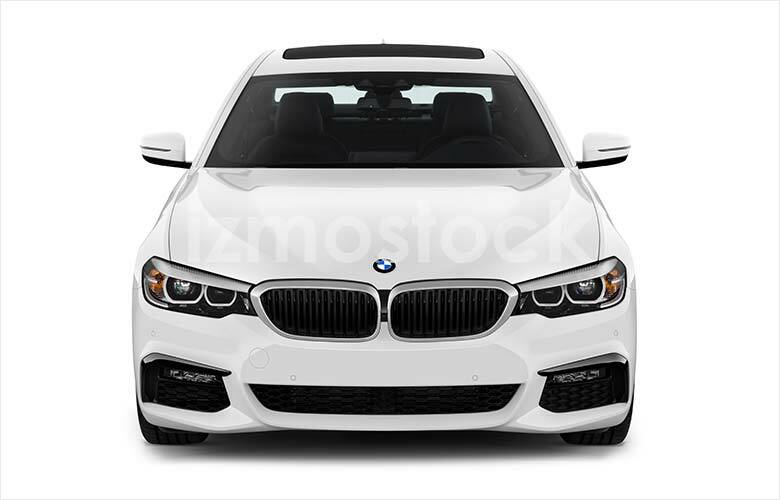 At its snout, the BMW 5 Series has kept its traditional kidney grilles, but now with a little more flair with the addition of especially thick chrome trimming. The wing-like headlights radiate from the grille with a reflective inner chrome trim making them look nearly seamless. This is on top of some edgier daytime running lights that curve around the main bulbs. The M Sport variant splits the lower grille into three sections, each with its own piece of hexagonal grille plate. On both sides, the low running fog lights are trimmed with piano black crests. 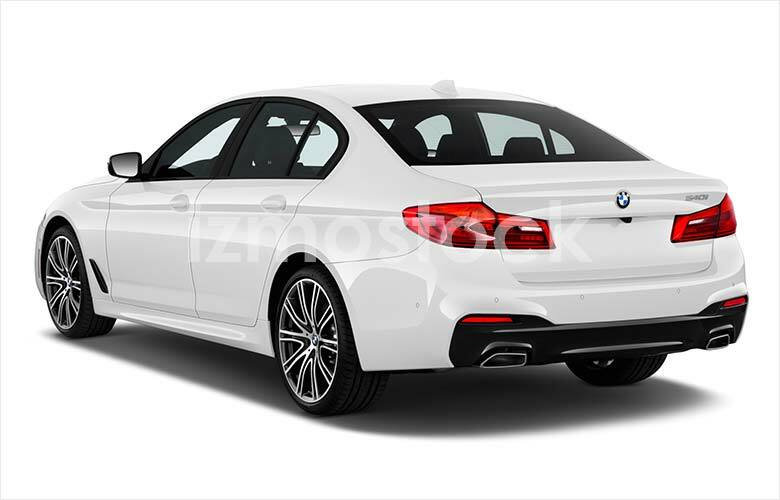 The rear of the 2019 BMW 540i flattens out keeping its rounded curves to the taillights and lower bumper. Also piano black, the bumper encapsulates the functional exhaust ports and highway-red reflectors. 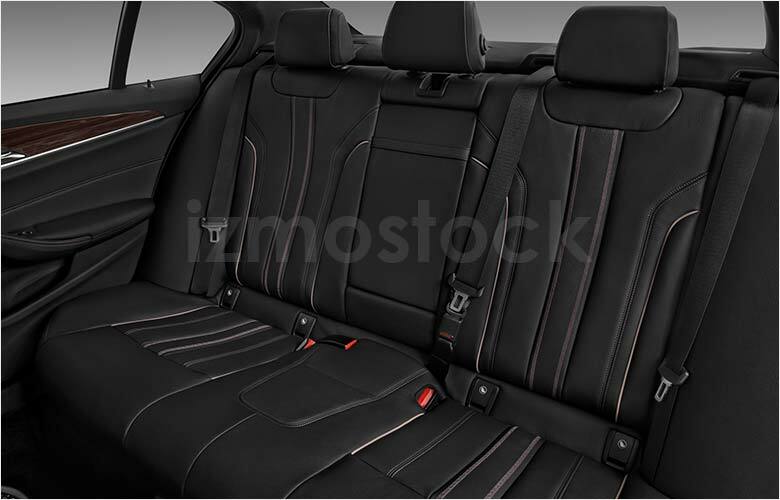 The gentle slope of the back window glass into the top of the trunk finely completes the BMW design. Moving to the profile you immediately gain a sense of power and strength. 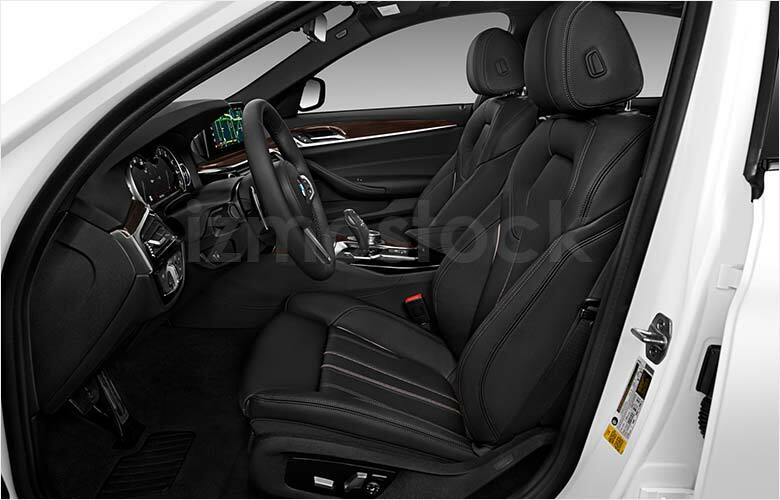 From the aggressive shoulder line and downward slope from trunk to front, speed and splendor are exuded. This is met with a flatter obtuse angle of where hood meets windshield, which also reinforces the sense of sportiness and refined aerodynamics. Accompanied by some additional piano black vent trim and especially elegant side mirrors make the 540i M Sport an especially high-class option. 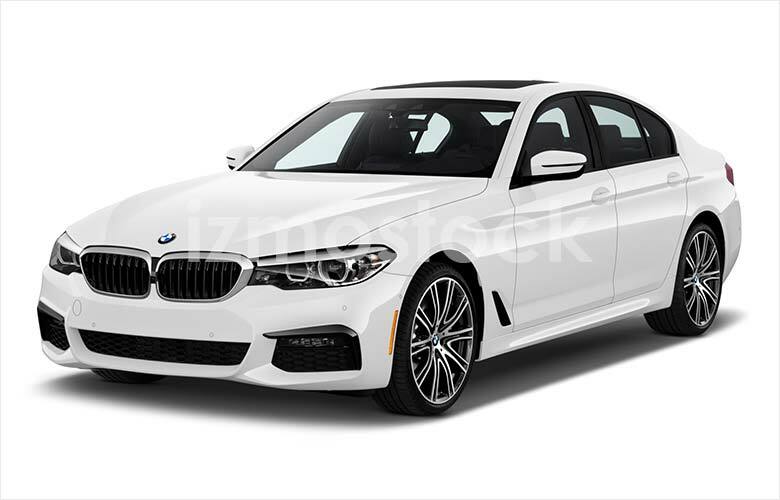 With sport action in mind, the 2019 BMW 540i M Sport is soon to be miles ahead in the new year. 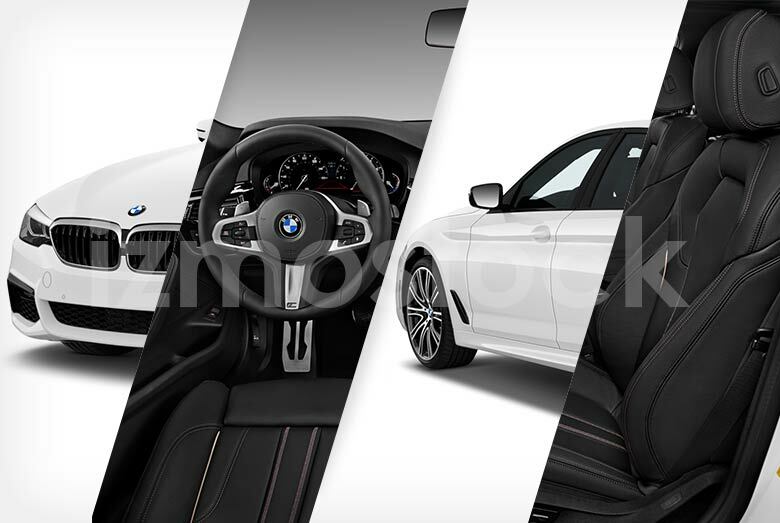 For more hi-res images of the 2019 BMW 540i M Sport, Contact Us.